Function: processed digital and analogue visuals, sent through a chain of devices including a UHF transmitter, a 1960’s black and white TV and a DV camcorder. 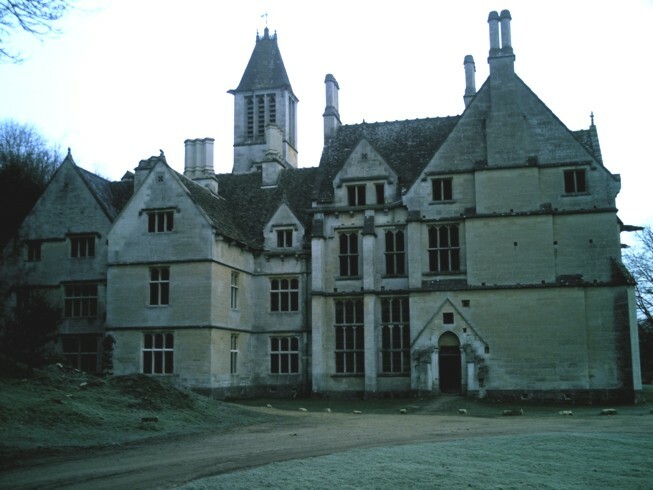 The project created around the Woodchester Mansion in Gloucestershire. The Gothic Mansion was abandoned by its builders in the middle of construction, leaving behind a building that appears complete from the outside, but with floors, plaster and whole rooms missing inside. It has remained in this state since the mid-1870s. There were recordings with vintage mics and other analog machines then transformed into the powerful sounds you hear. All footage was filmed on site and broadcast, processed and captured before editing, mirroring Emptyset’s ‘chain of sound’ processes.